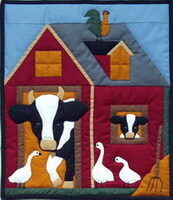 RGK0403 Cows Wall Quilt New! 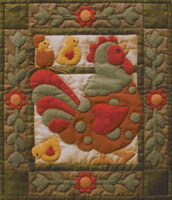 RGK0412 Spotty Rooster Wall Quilt New! 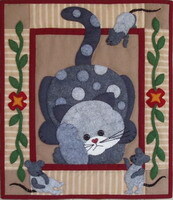 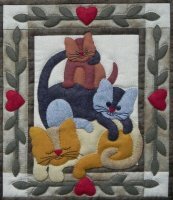 RGK0509 Spotty Cat Wall Quilt New! 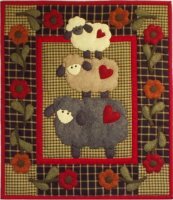 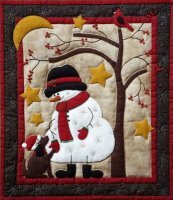 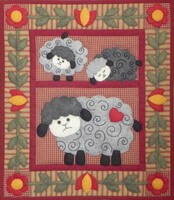 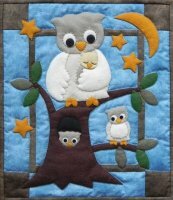 RGK0511 Twin Lambs Wall Quilt New! 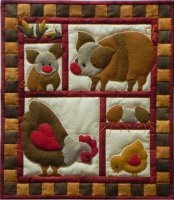 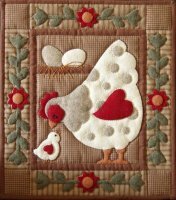 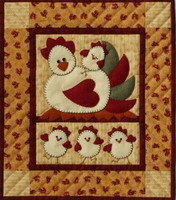 RGK0607 Chicken Coop Wall Quilt New! 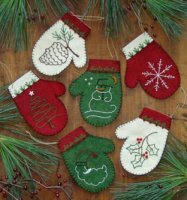 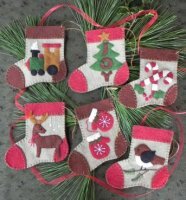 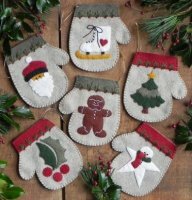 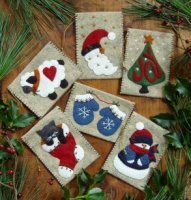 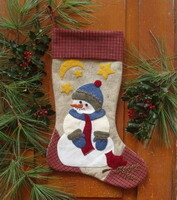 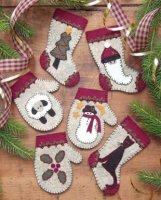 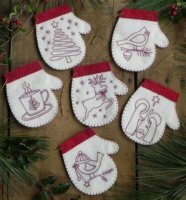 RGK1010 Snowman Stocking Ornaments New!